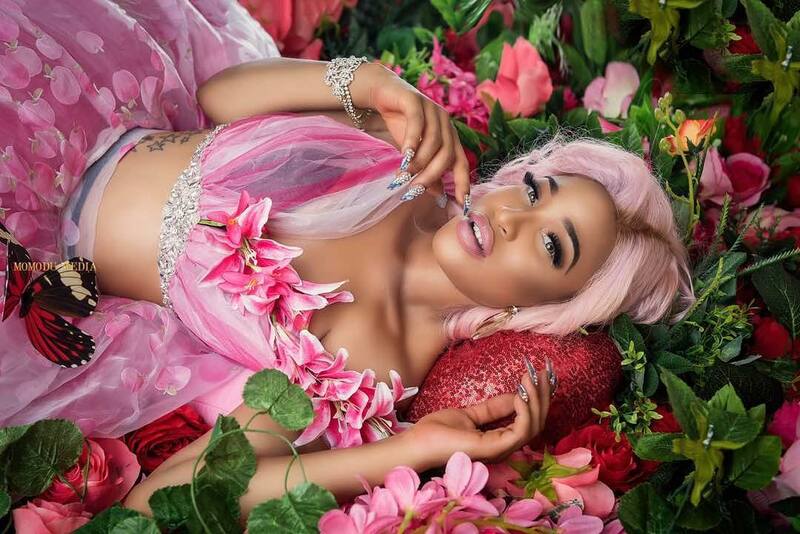 Nollywood controversial actress, Tonto Dikeh is 33 years old today. 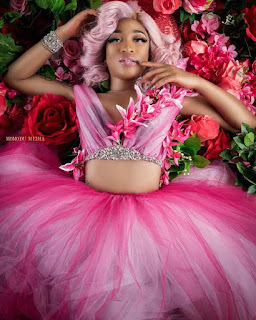 To celebrate the milestone, the mother of one,king Adrea shared stunning photos in pink . Happy birthday to me! They say ‘Life opens up many unexpected changes, beautiful possibilities and even some disastrous heartbreak. That’s how life is – it’s spontaneous, amazing, painful and yet, undeniably fulfilling’. People usually compare their life to that of a roller coaster. Spinning them round and round with unexpected twists and turns. I realised my life has been somewhat different. I would say my life has been rather one heck of an Amusement park that harbours many rollercoasters. For many years I had been jumping from one ride to the other in search of fulfilment to a void I felt Was empty. No matter the next ride I got in, it would take me to the same destination.